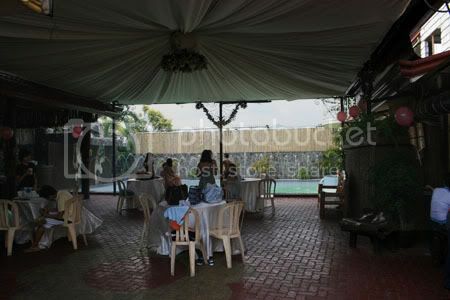 If you're looking for a venue with a pool, whether for a kiddie birthday party or an adult one, or a barkada outing even, this is a great place for it. It's located inside BF Resort Village in Las Piñas (maybe you can ask the tricycle drivers for directions since I didn't get the exact address). Feel free to call Aling Nida at 871-84-89. 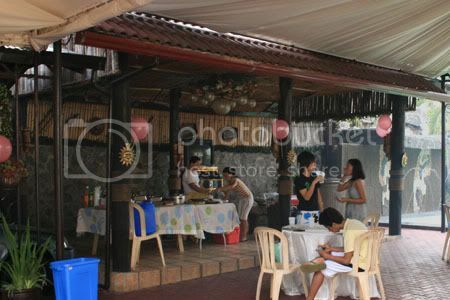 The place could be rented between 9 AM-3 PM or 4 PM-10 PM for only P4,000. 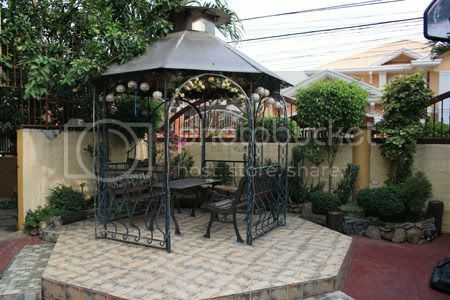 The rent includes use of tables and chairs, and a grill and the videoke machine. They also have the adjacent empty lot for parking. They prefer smaller crowds (around 50) since they really don't want too much noise to bother the neighbors in the village.